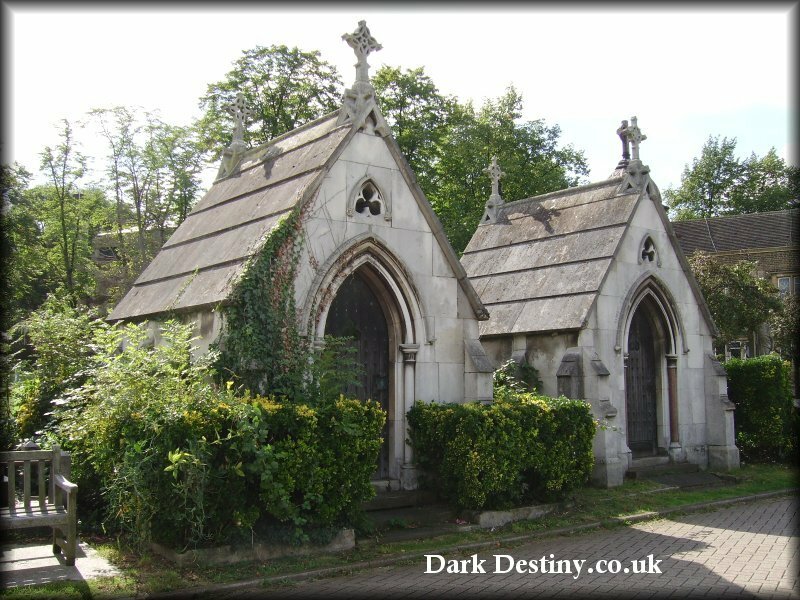 Opened in 1837 West Norwood cemetery contains some 65 Grade II listed monuments, and is the final resting place of Mrs Beeton (of cookery book fame), Sir Henry Doulton (pottery), and Sir Henry Tate (English sugar merchant, art patron and public benefactor), also the artist David Roberts and architect William Burges. 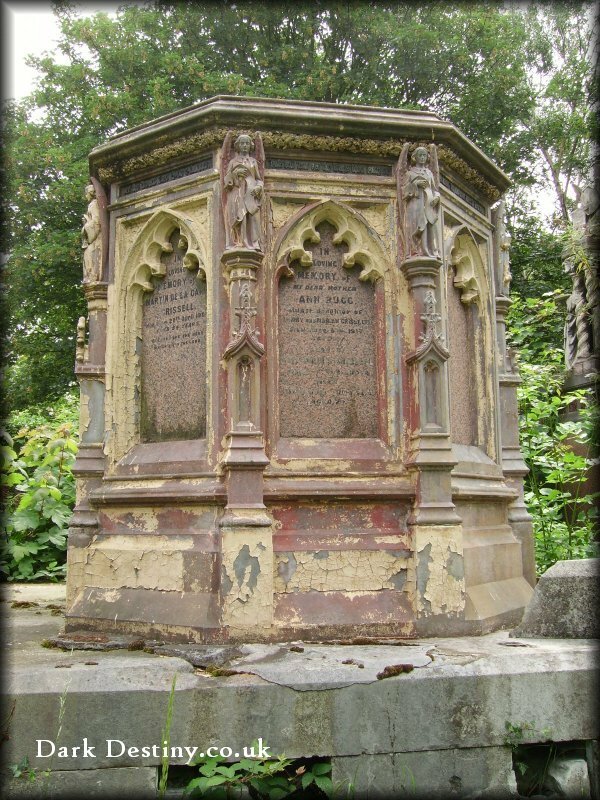 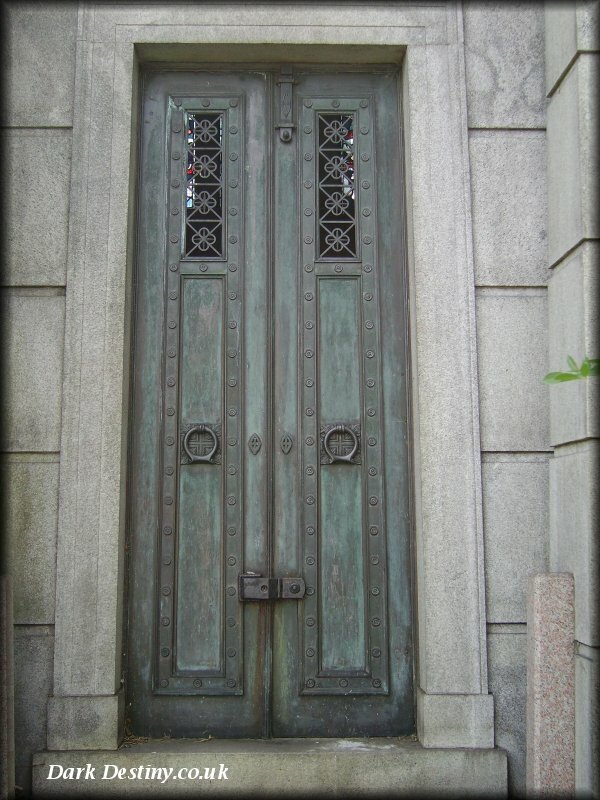 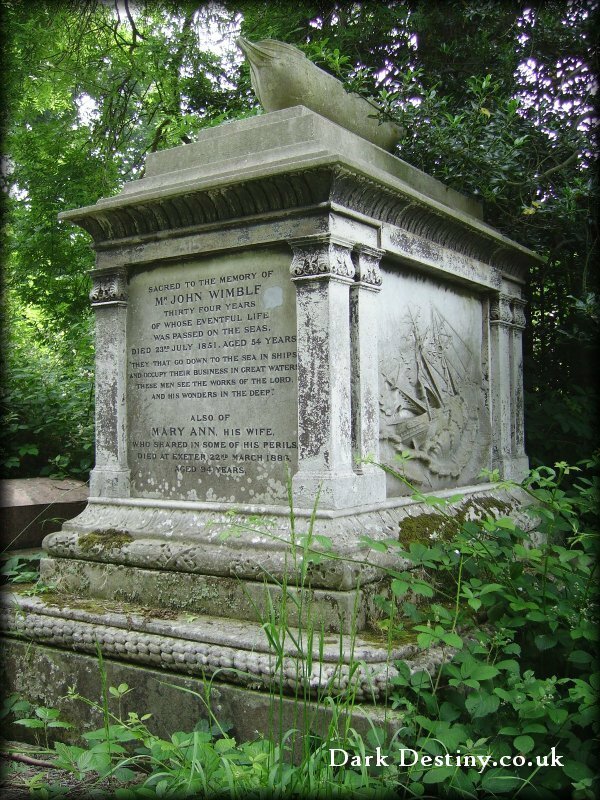 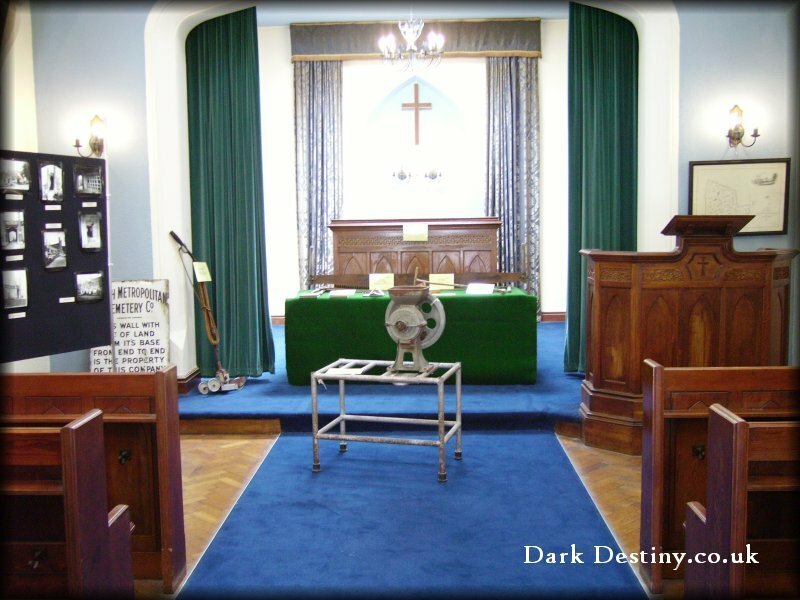 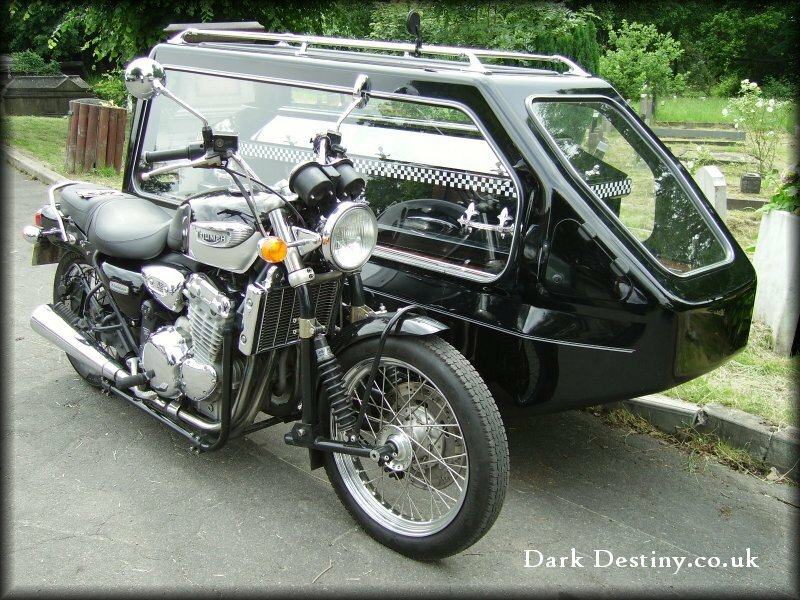 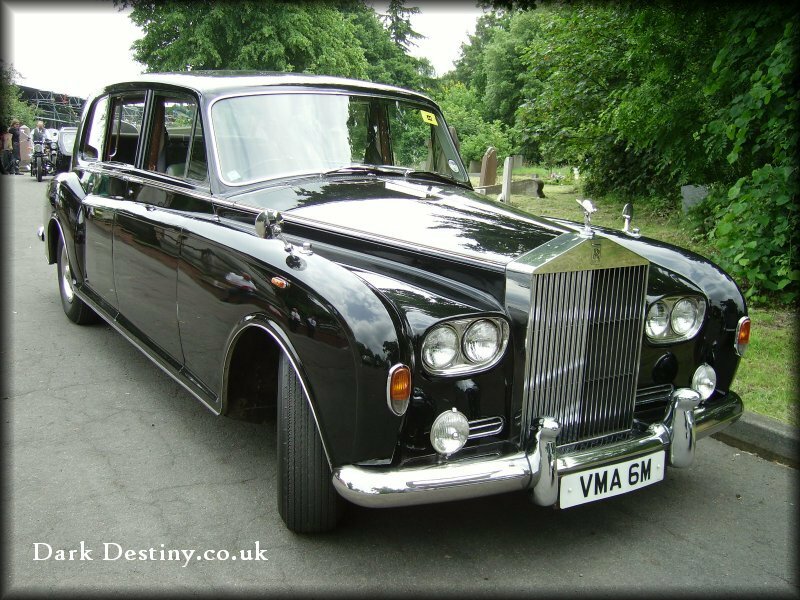 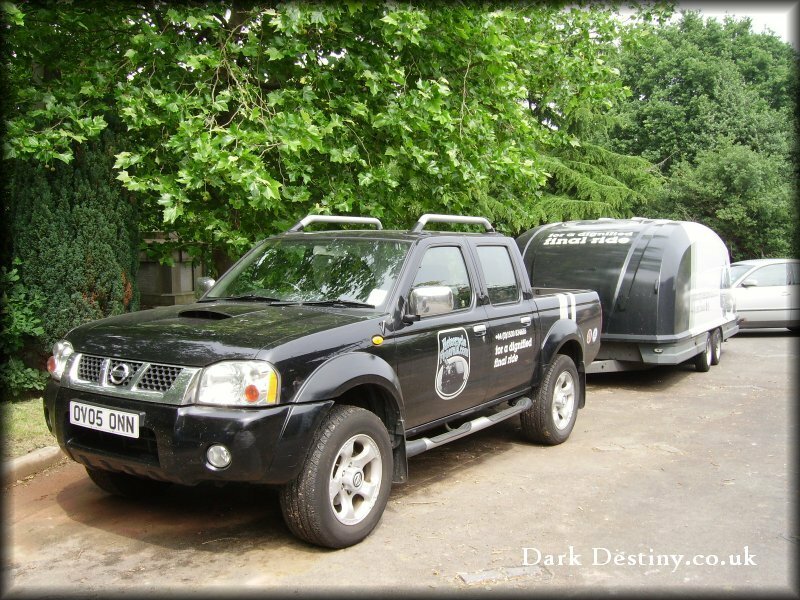 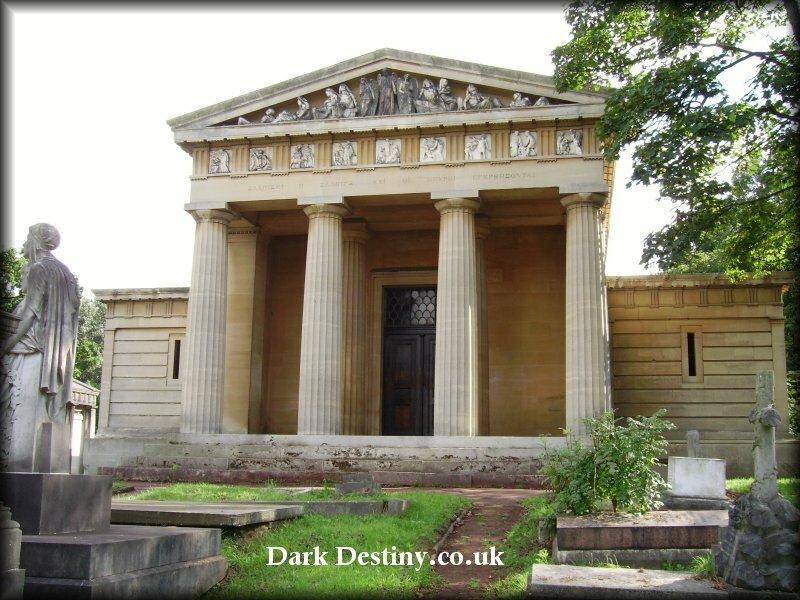 Norwood has unfortunately suffered from both the bombs of World War II and more recently the local council, who during the 1980's cleared around 40% of monuments and tombs in a bid to create more burial space. 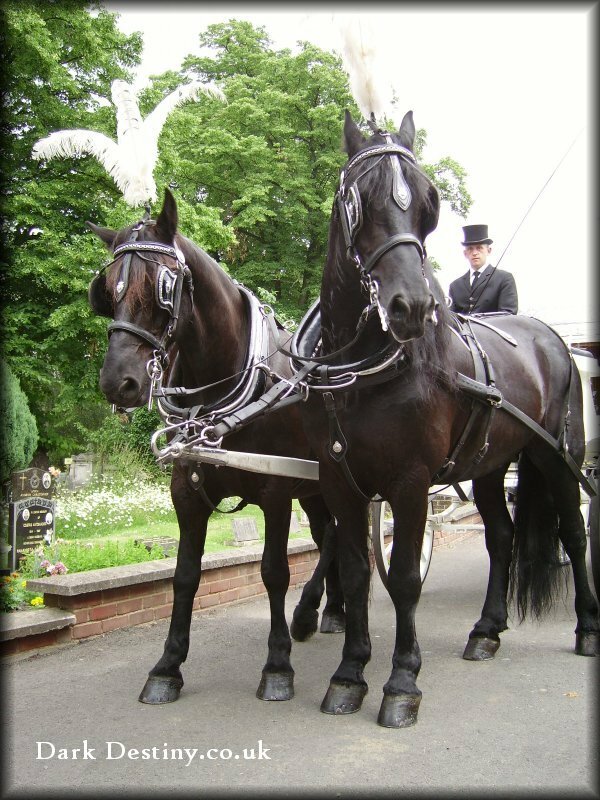 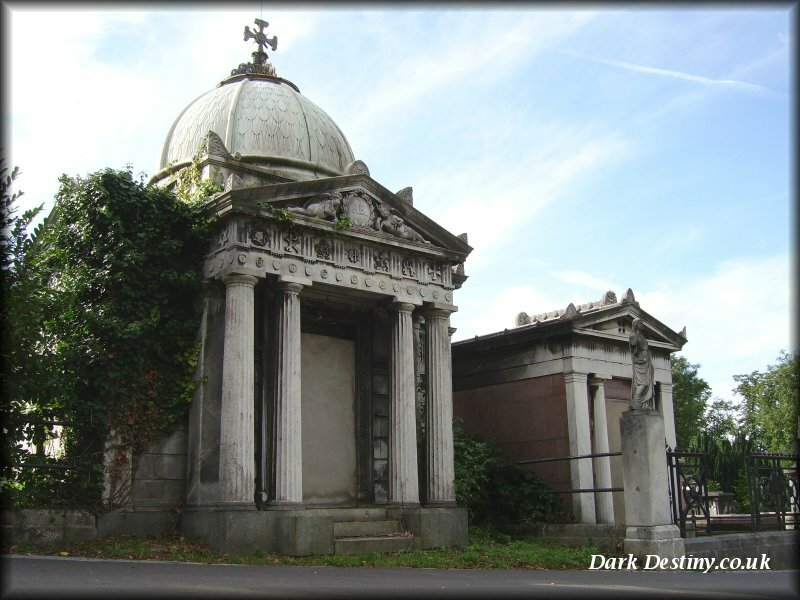 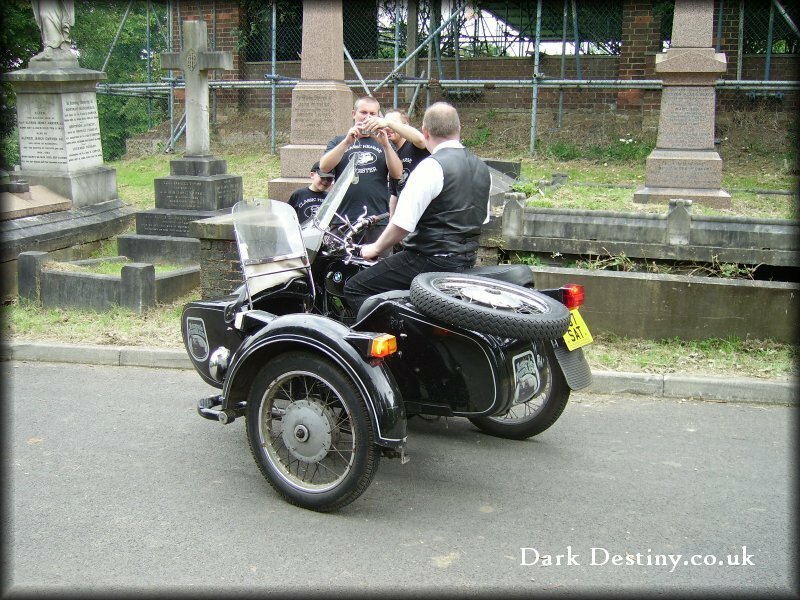 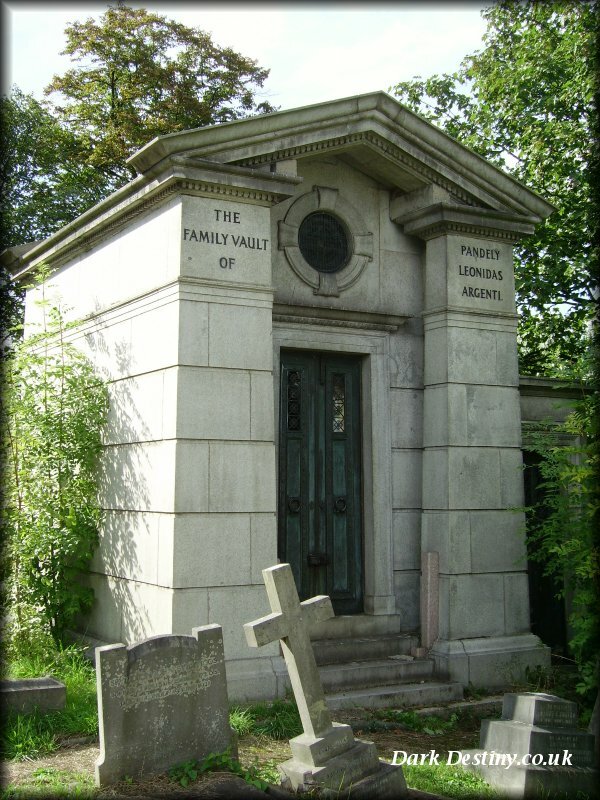 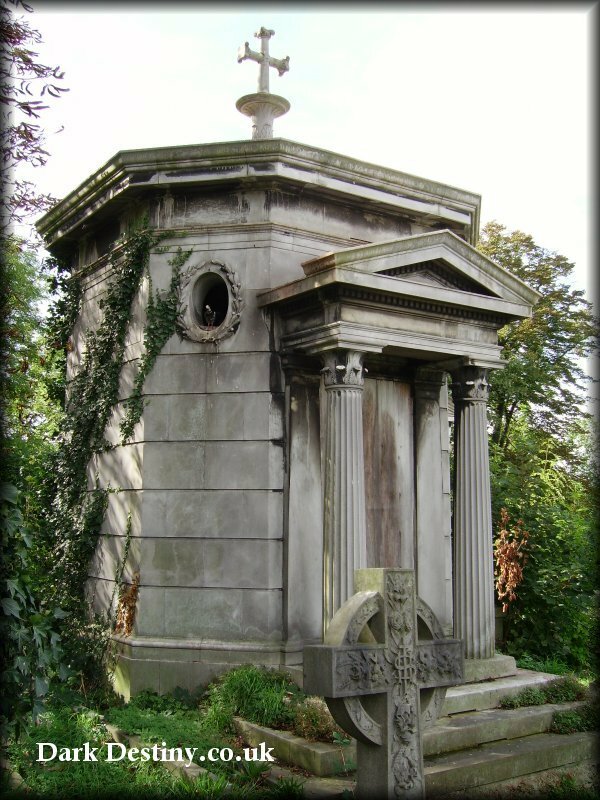 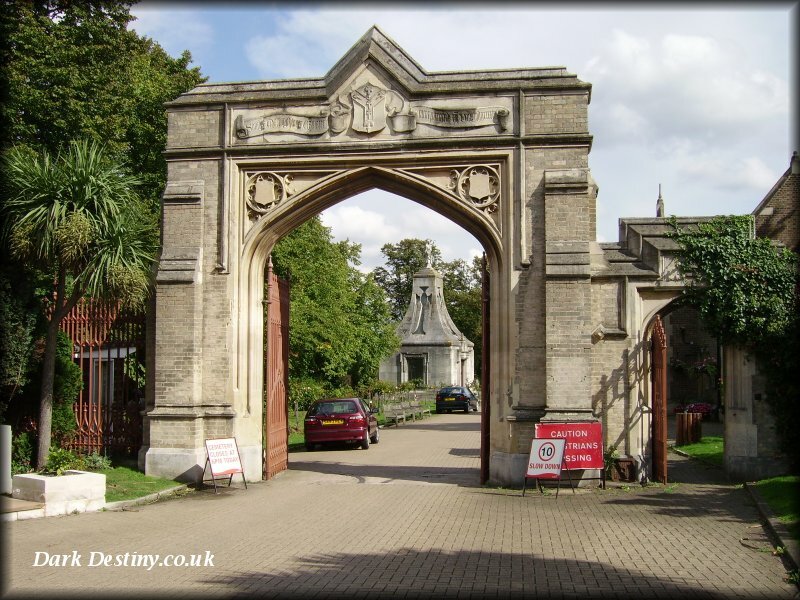 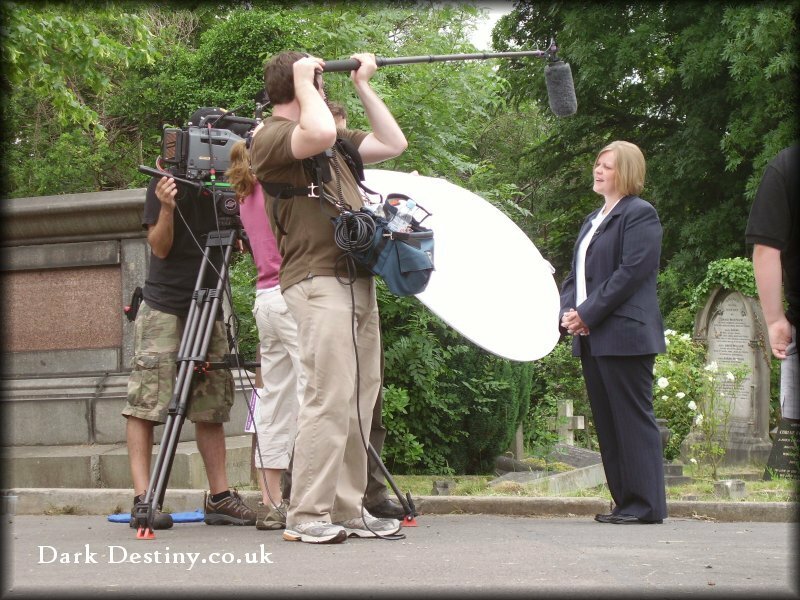 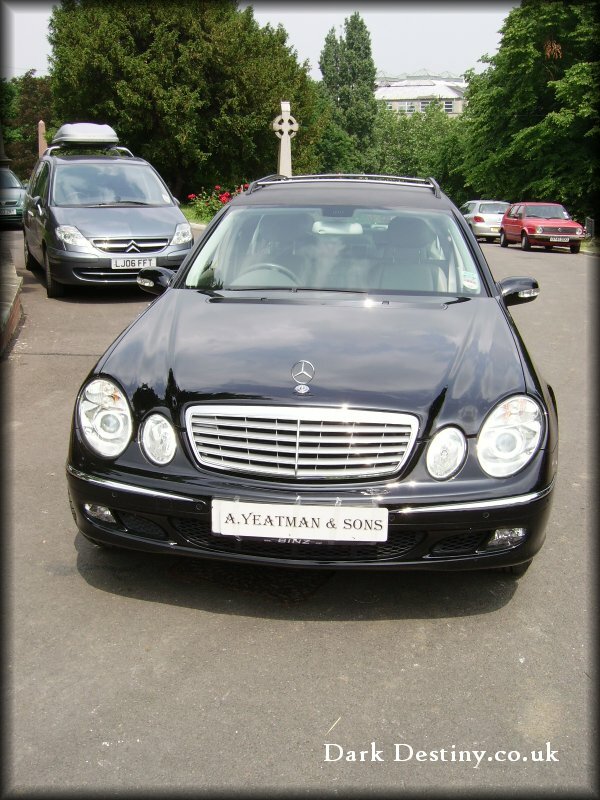 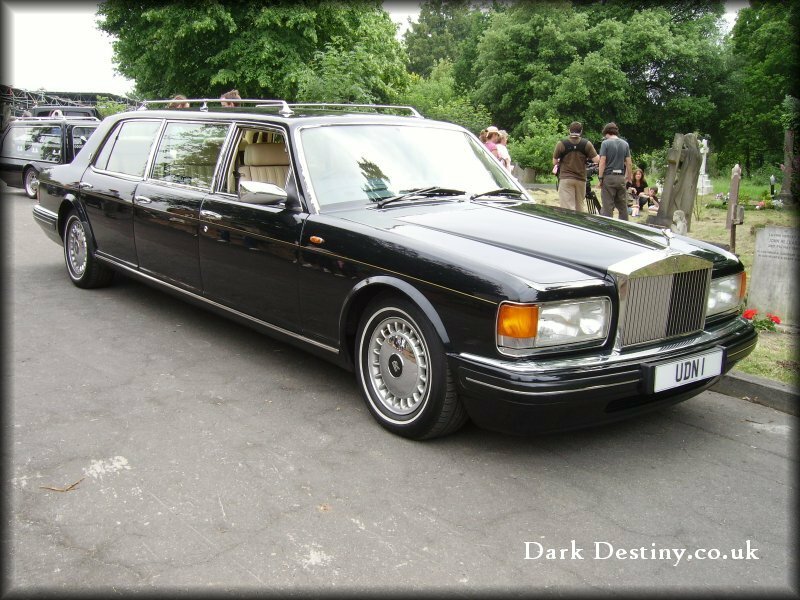 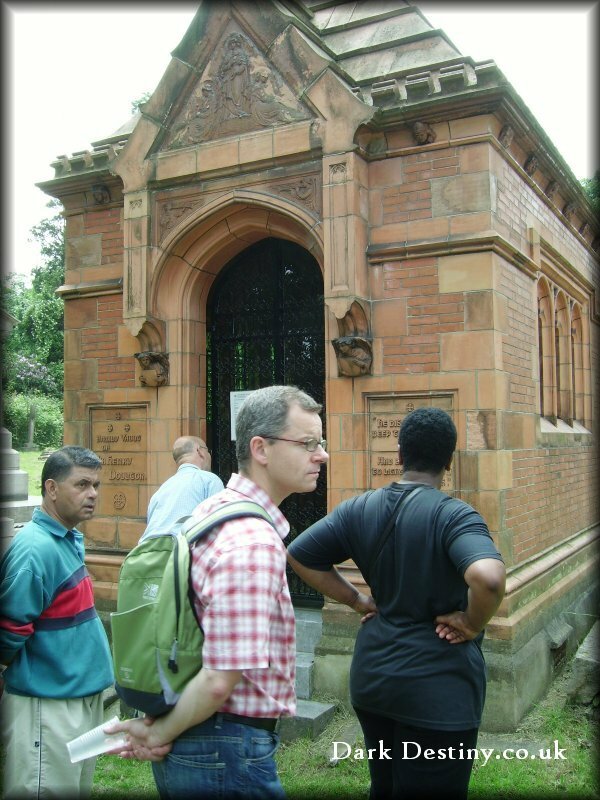 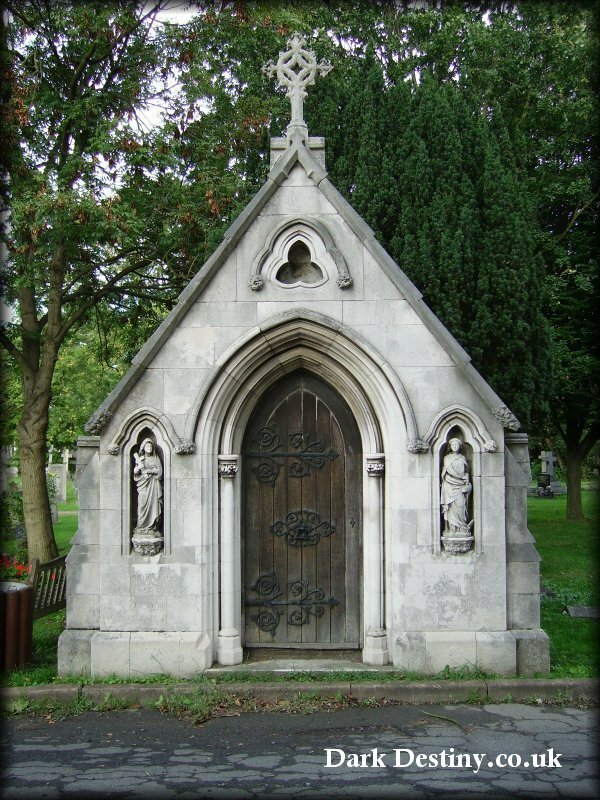 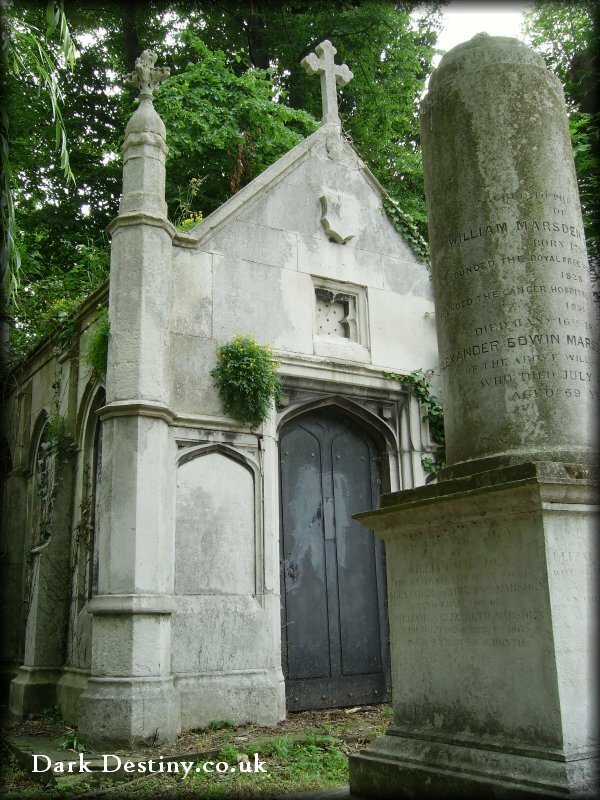 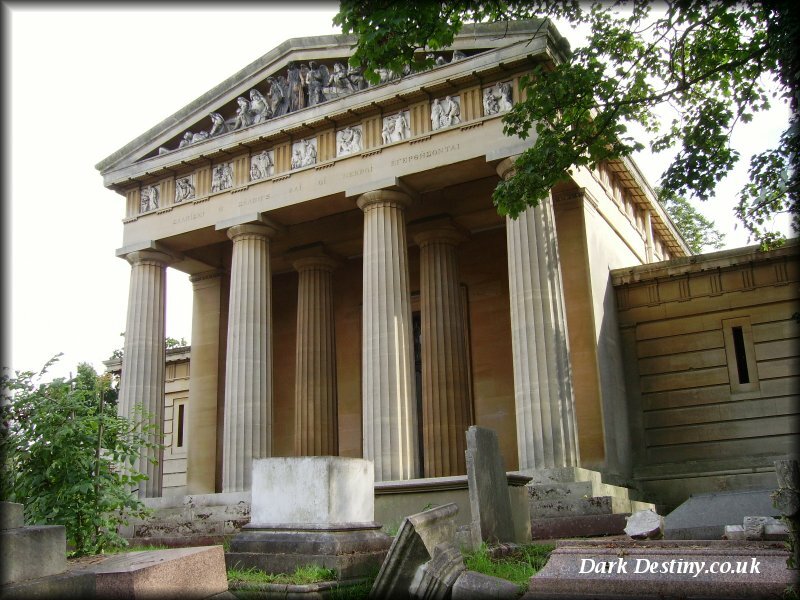 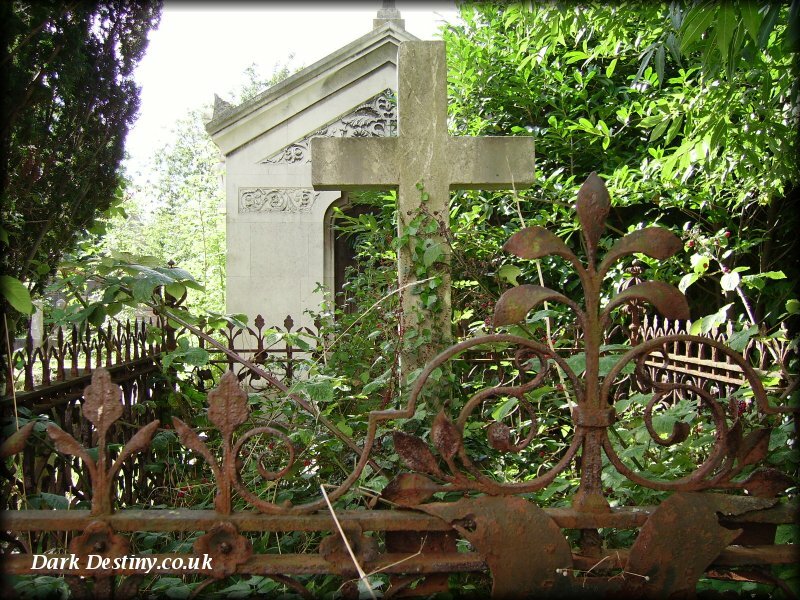 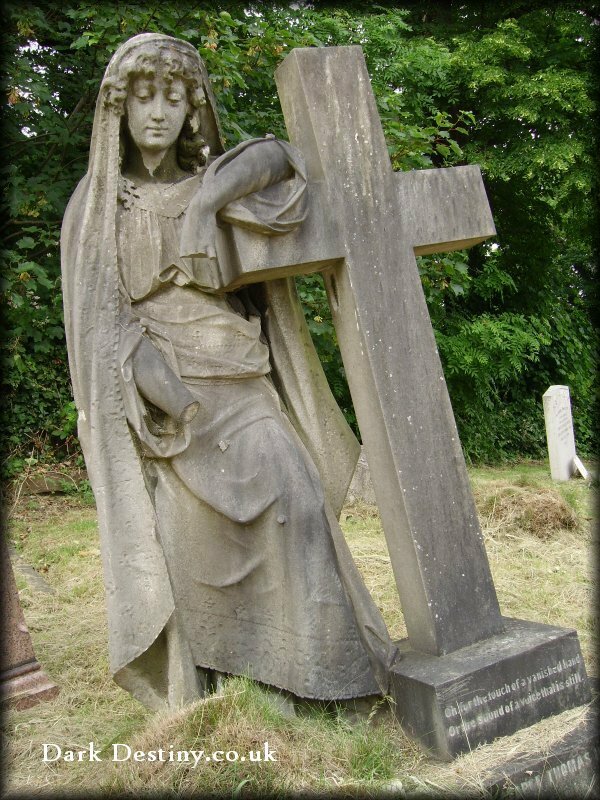 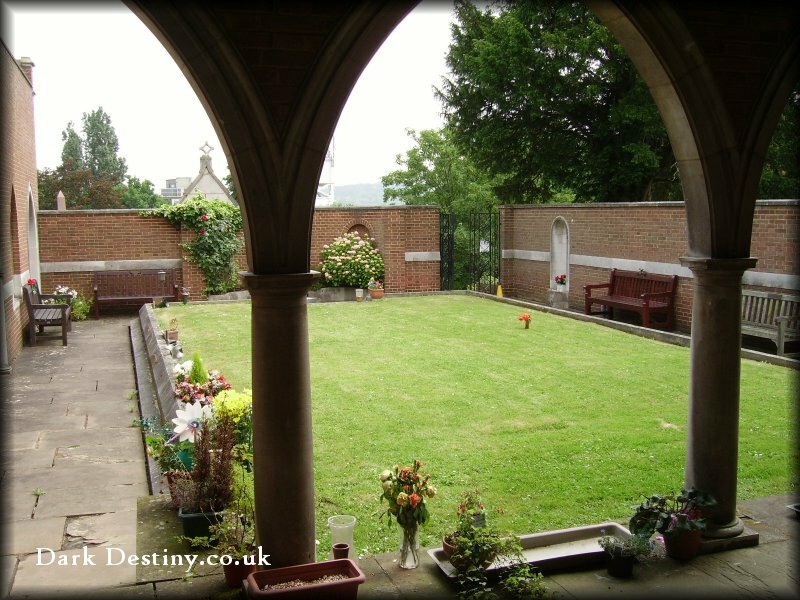 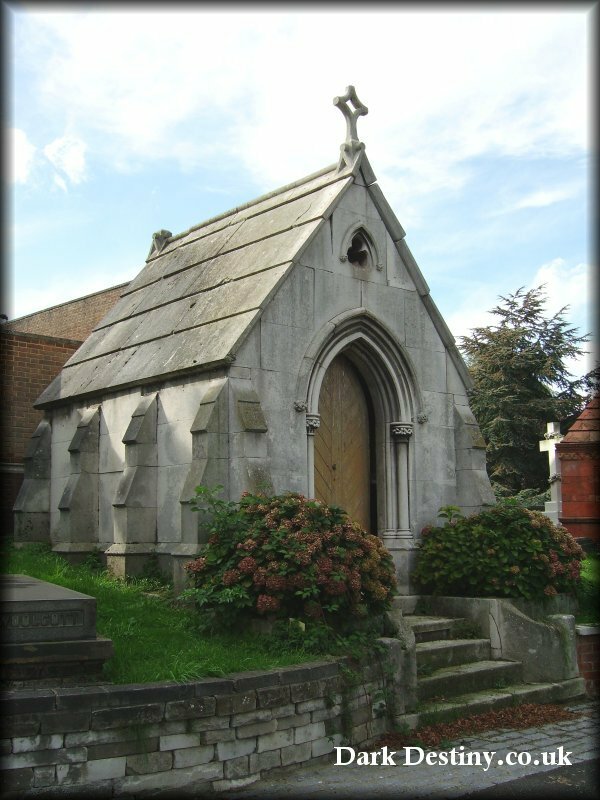 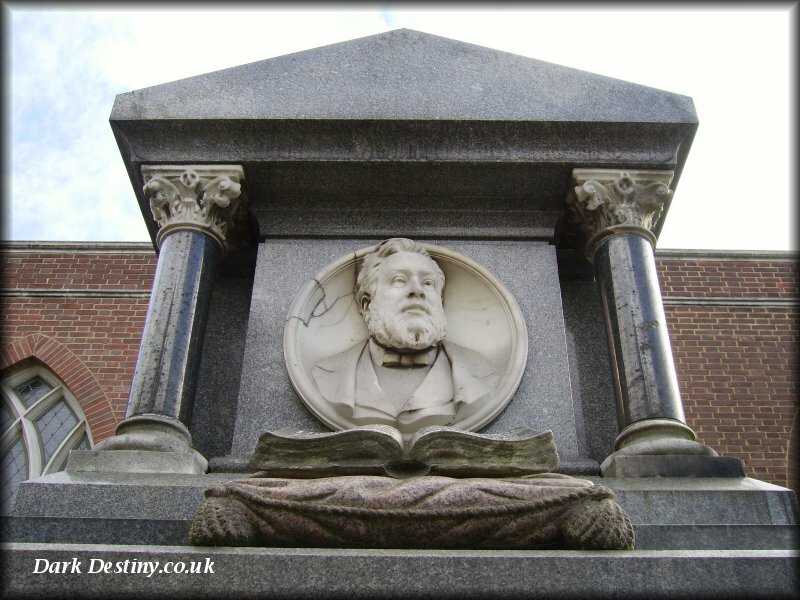 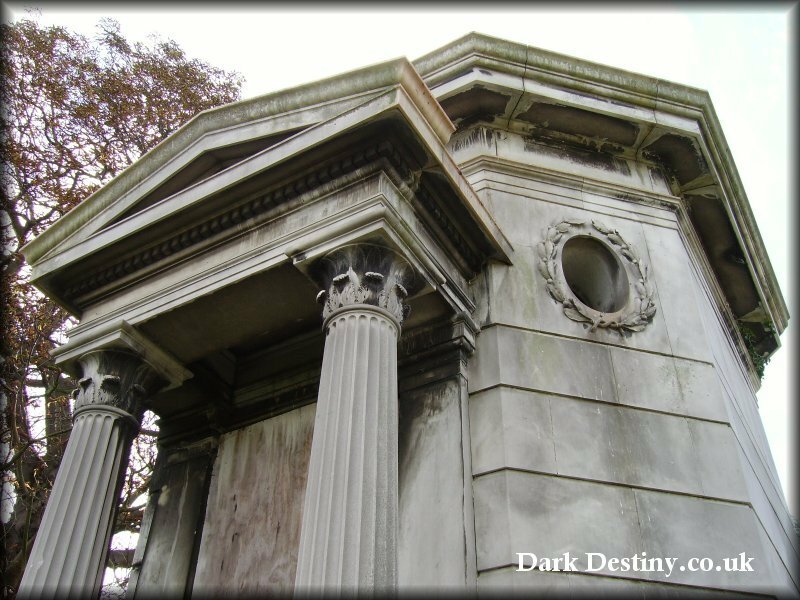 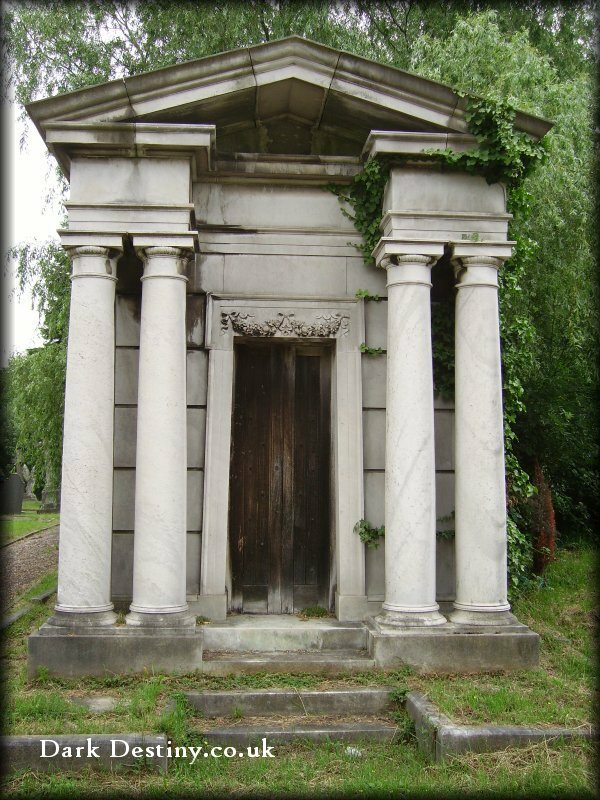 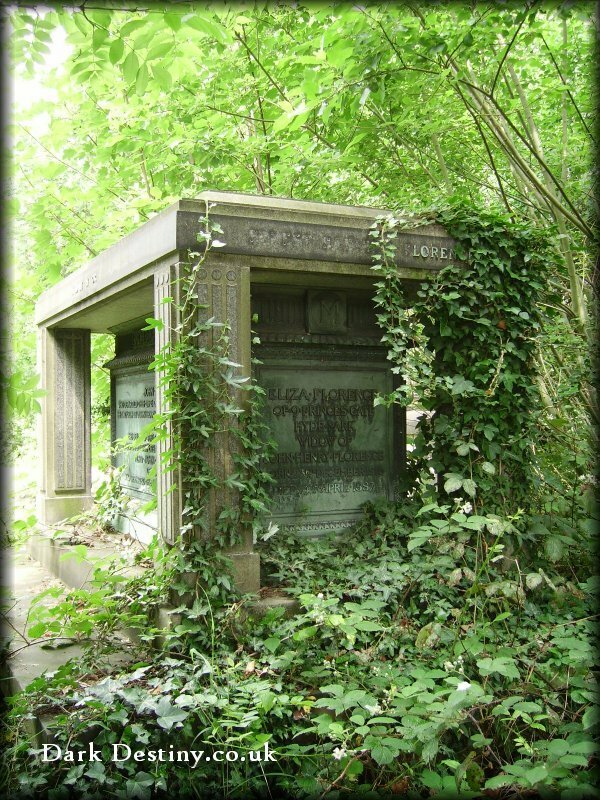 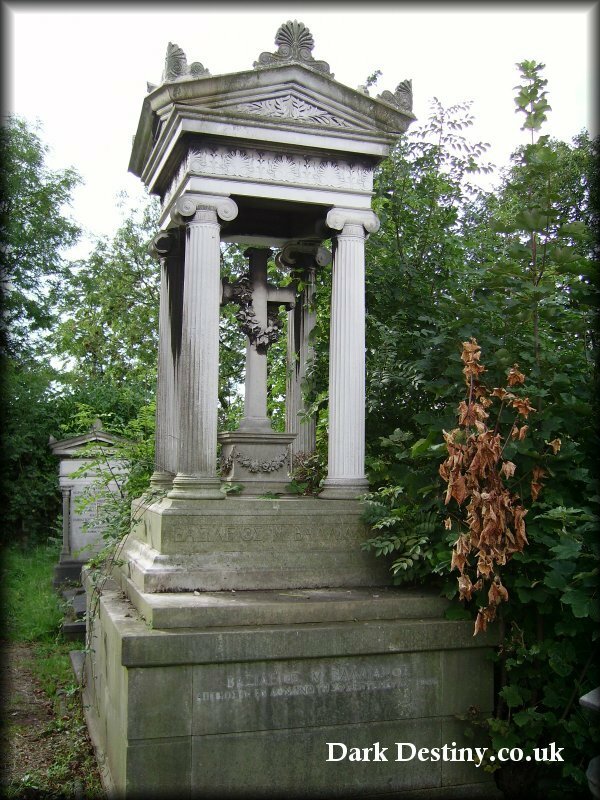 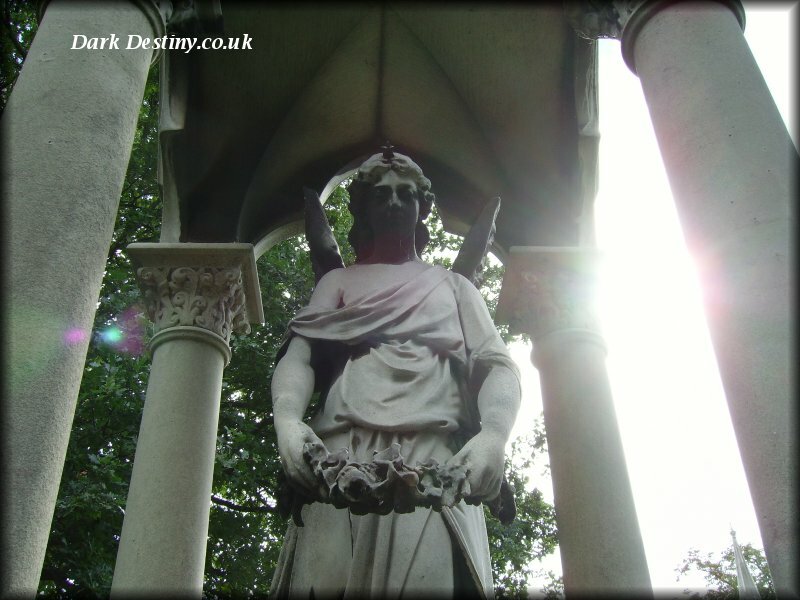 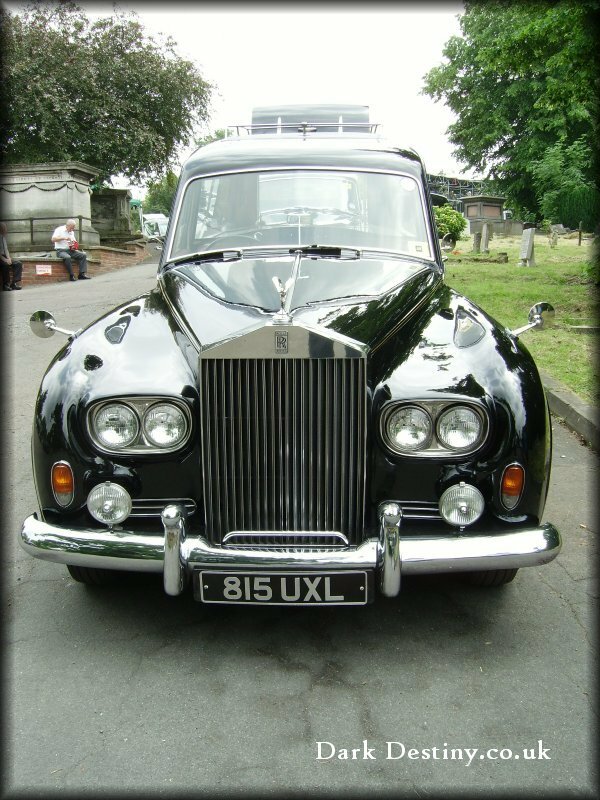 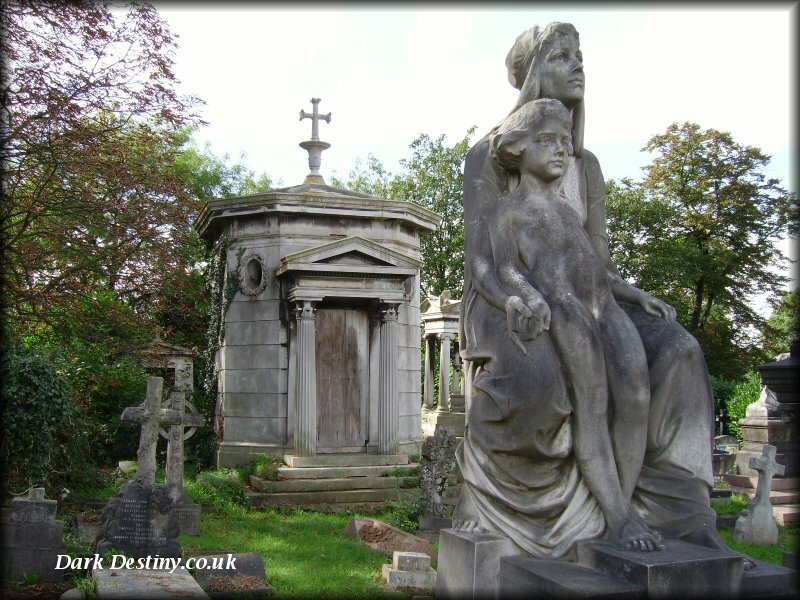 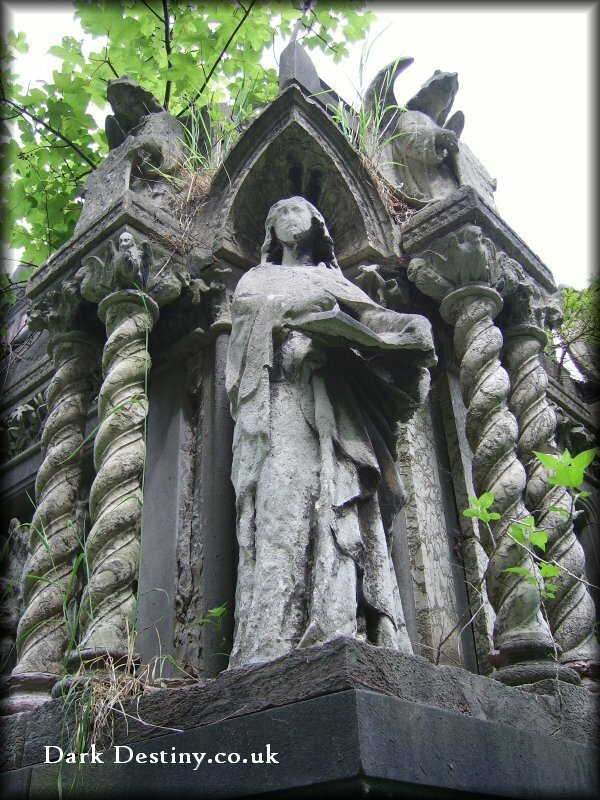 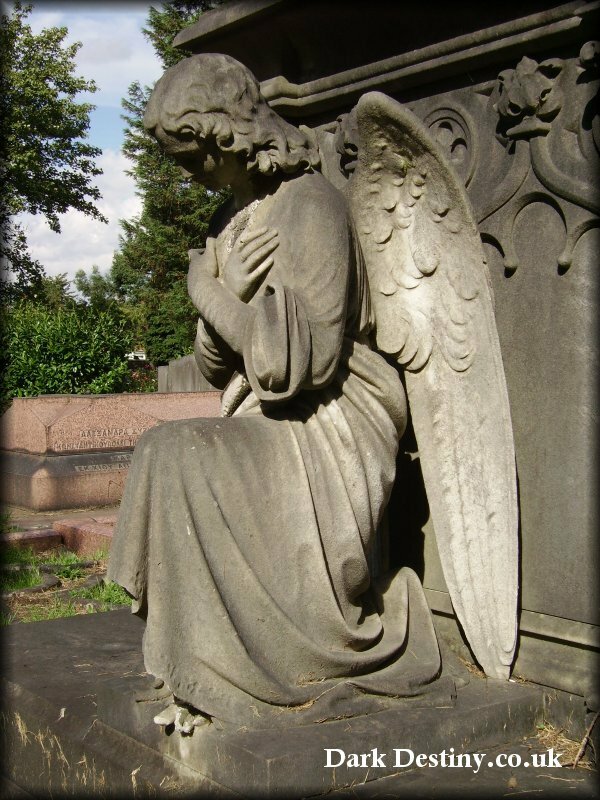 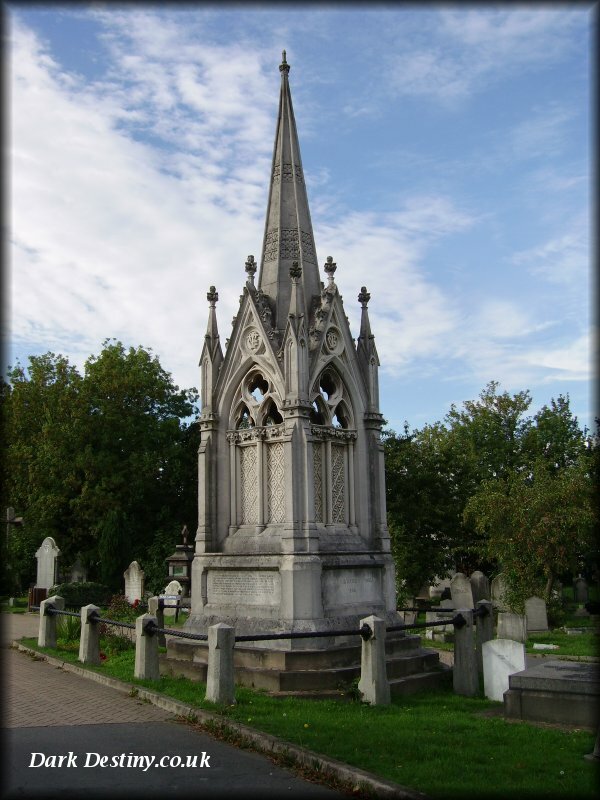 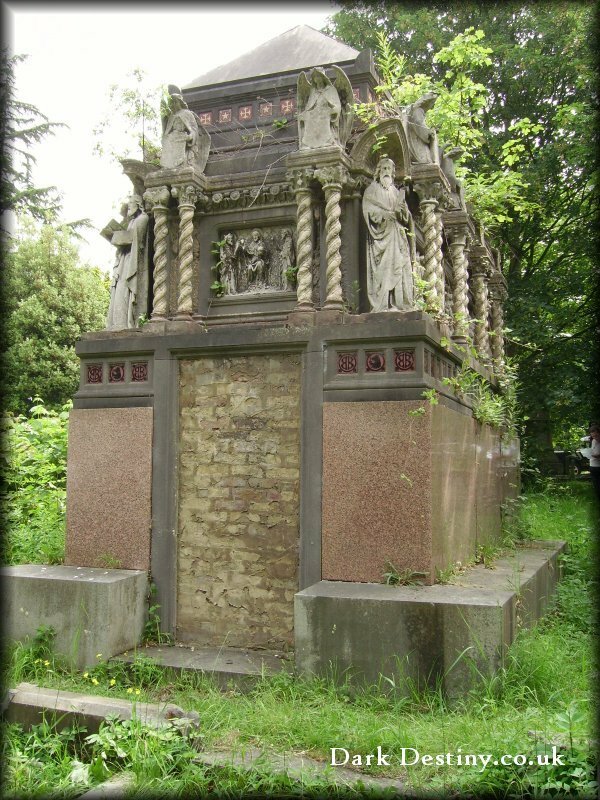 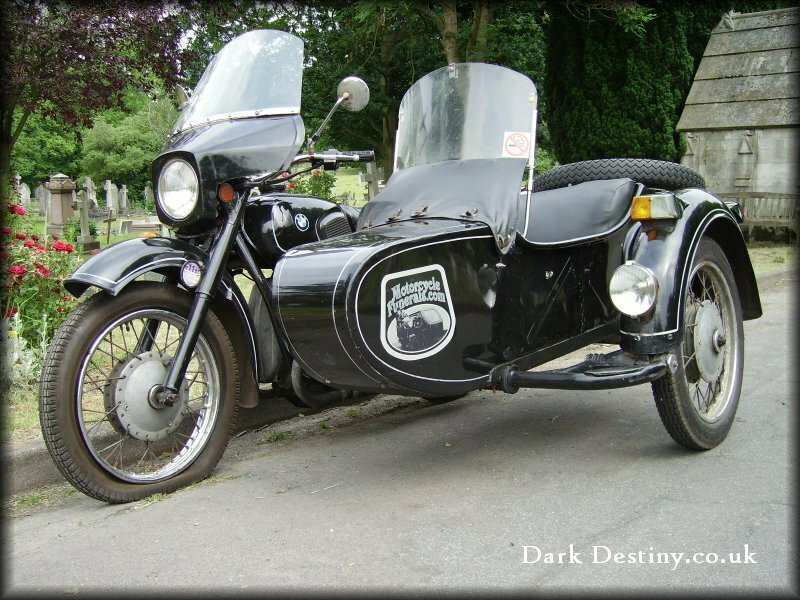 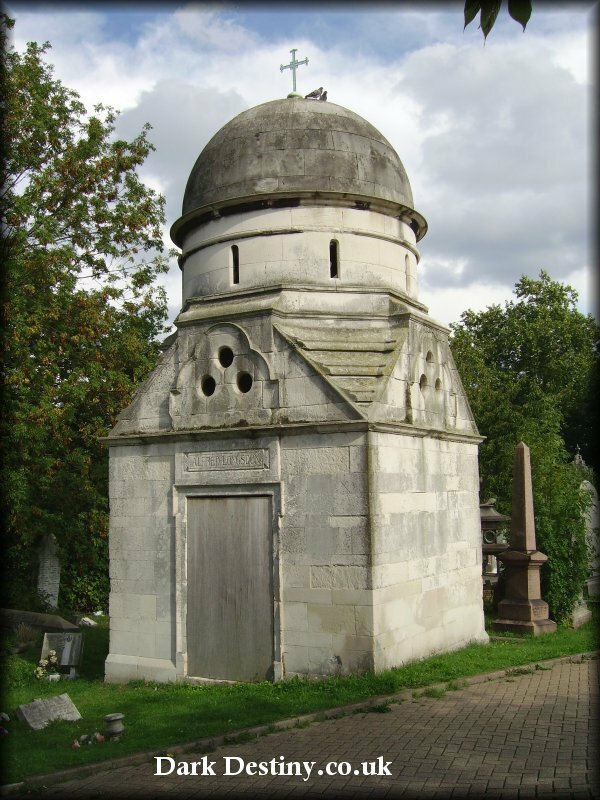 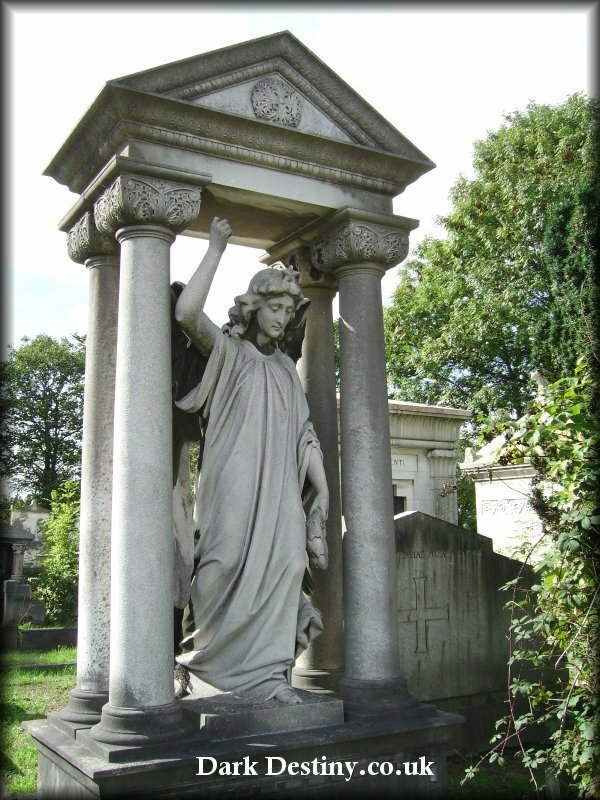 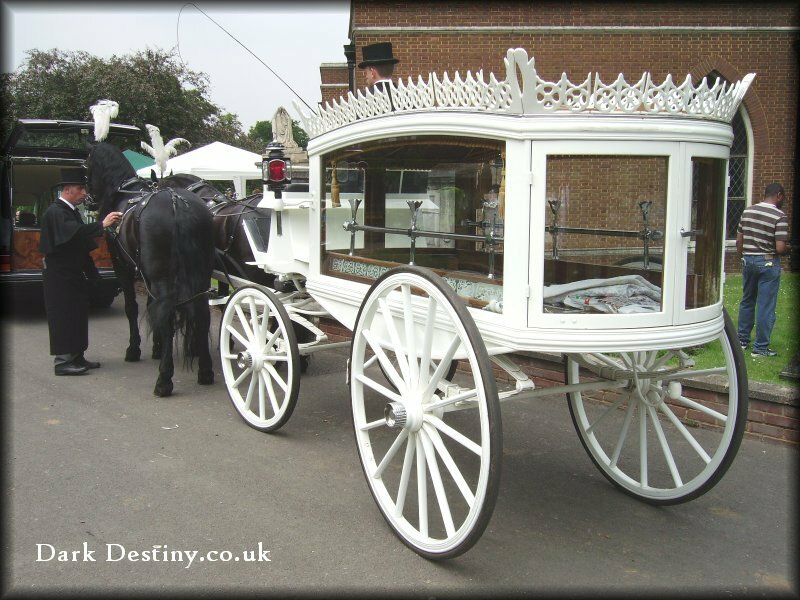 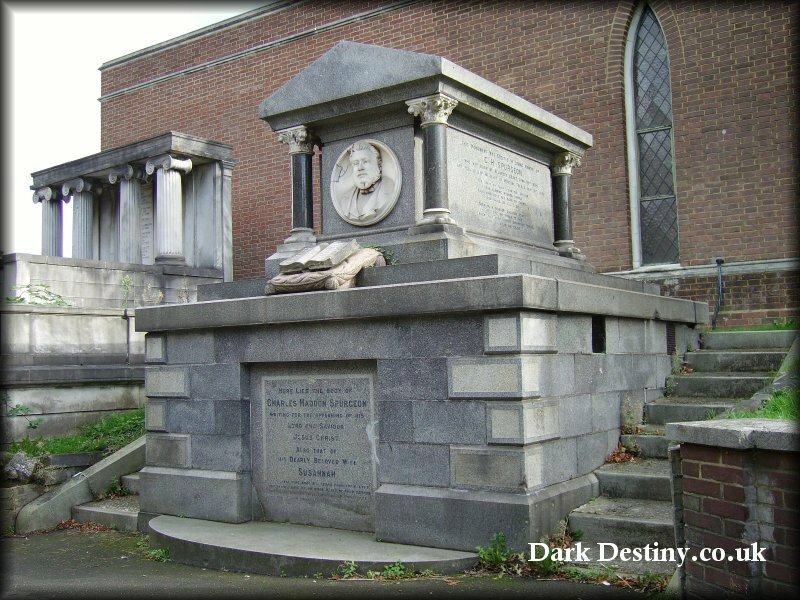 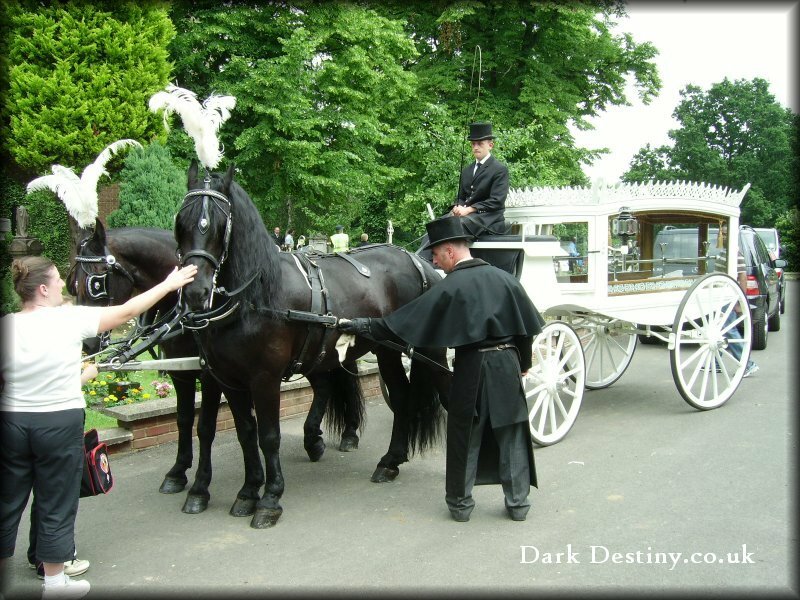 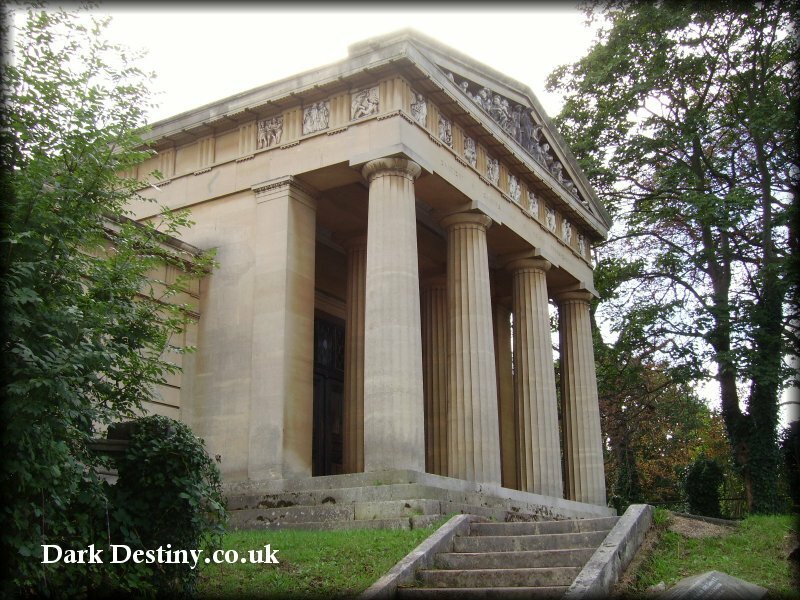 Despite it's troubled past West Norwood is an impressive cemetery with some stunning architecture, a credit indeed to the efforts of "The Friends of West Norwood Cemetery".